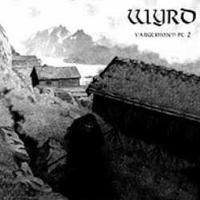 Fourth full-length from Wyrd. With members from Azaghal and Svartkraft! High level Pagan Black Metal!